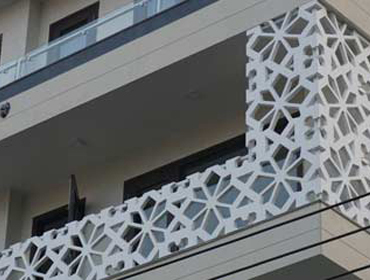 We offer a qualitative and aesthetic range of front railings for the balcony, porch, portico, etc. 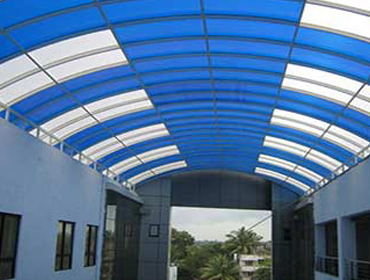 The high quality front railing produced by us has a superior glossy finish to improve the décor of the building. Only best quality of raw materials are used to produce these front railing. 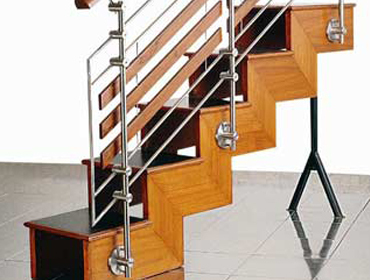 We are capable of producing these front railings as per the client specifications. The railings produced by us are in huge demand among the clients and we even have repeat orders for them. The highly durable, sturdy, long lasting and fashionable range is available for the clients at competitive prices. We’ve realised how sustainable development is important to us. Since the advent of the product we use natural resources. We understand that natural resources are exhaustive and should be used sparingly. 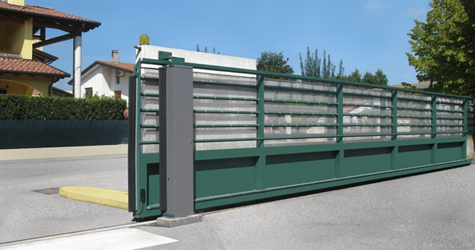 Therefore, we have defined sustainable development as a strategic goalTeonram Enterprises is the reputed manufacturer of the Gates for different kind of premises. The gates are made from high strength, reinforced grade metals. This ensures that your premises are well guarded & kept safe throughout the year. 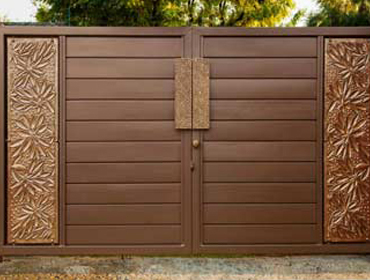 Apart from the safety aspect it is also important to understand that the gates serve an all important purpose of improving the outside décor of the surroundings. 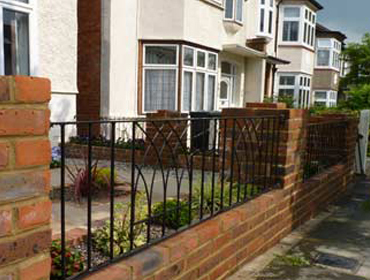 Teonram Enterprises is involved in producing the sophisticated range of boundary ball railings. The railings produced by us are in huge demand among our clients. We have got excellent feedback for our railing’s durability, reliability and robustness. These boundary wall railing serve an all important purpose of safeguarding the premises as well as an augmented purpose of improving the aesthetics. We use only the finest quality of high grade and tensile metal to produce these railing. 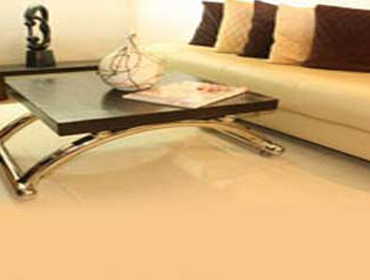 The economical range of railing can be fabricated by us as per the client specifications. We deliver products, ordered by you, anywhere in the world. And we'll advise you on the exploitation. Frameless construction of hangars according to technology with the use of automatic building machine. Manufacture steel pipe of on order (seamless, welded, profile, stainless, boiler) as soon as possible. The cutting is carried out by guillotine on sheet with thickness up to 16 mm, cutting profiled by press-scissors. Steel structures of platforms, ramps and bridges, span slabs, crossbars and support units, lighting masts and towers. The satisfaction of our customers - that is the main task and mission of the company and in particular of the sales department. In order to stay close to the customer constantly, to be aware of his needs, the company has established a dealer network, represented in almost all corners of the world. Our company is a competent and reliable partner. All our customers can always be sure in our assistance, support and obtain advice from our side. Dhabas Road, Chitrakoot, Vaishali Nagar, Jaipur.